That's interesting, a friend of mine said it's down to modern cars having to run so lean because of emissions etc. It won't hurt for Toyota to give it the once over though whilst it's still covered by their warranty. Yes I test drove it but she I'd never driven it before I assumed that was why it was a bit jerky. I got it from a Toyota dealer and it's going in next Thursday. 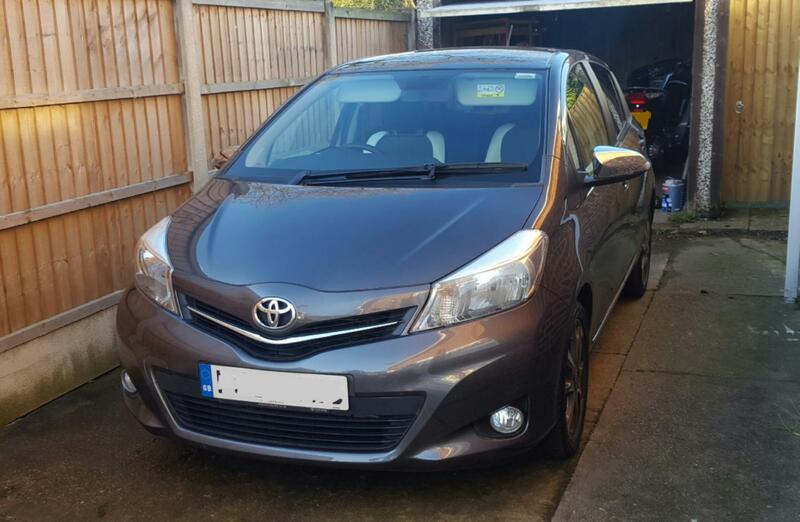 I had a Yaris a couple of years ago (2011 plate) and although I loved it, it had the same issues and I got rid of it. I never thought I'd be so unlucky as to get another one the same! 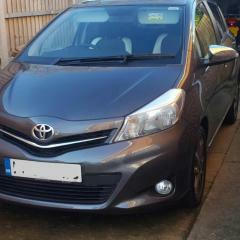 Hello all, I've just bought a 63 plate Yaris Trend 1.3 petrol with 26k on the clock. I'm really not liking it, the revs fluctuate on their own on start up. I can't get a smooth gear change as it jerks, and if I try to reverse with no throttle it stalls. Also sometimes when I press the throttle nothing seems to happen, and other times it revs it's nuts off! I'm finding I'm having to let off the throttle early to change up and blip throttle to get a smooth down change, I shouldn't have to do this in a modern car surely? I part exchanged my Abarth 500 for this and I'm really regretting it, that was so smooth to drive. Is this just a Yaris thing?